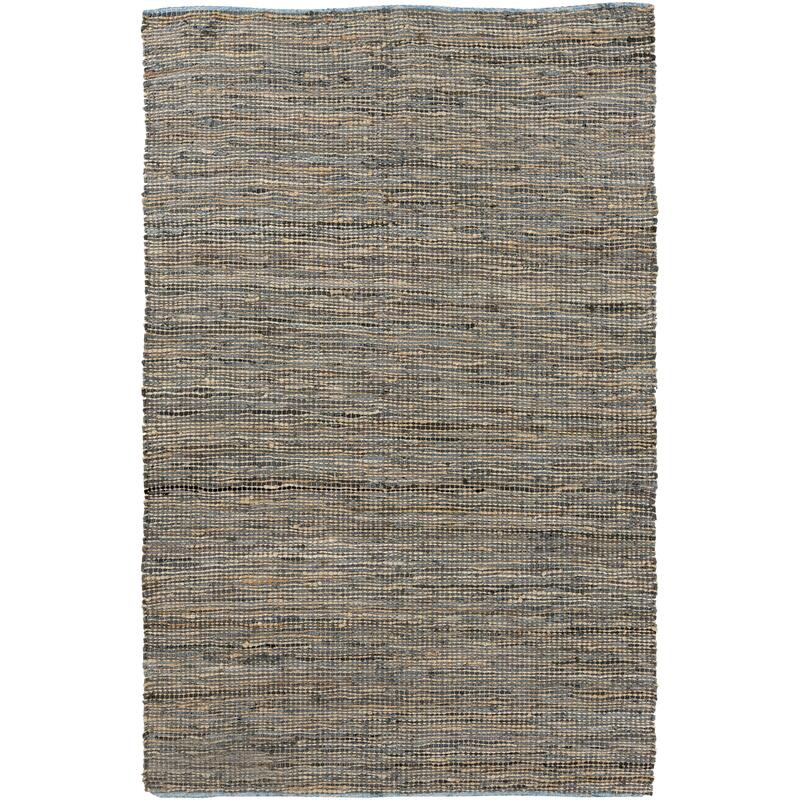 Home Rugs Surya Adobe 3'6" x 5'6"
Surya Adobe 3'6" x 5'6"
Creating a truly natural look for your space in both design and construction, the exquisitely hand loomed pieces of the Adobe collection by Country Living for Surya are sure to effortlessly update any room. Fusing jute and leather in a truly flawless manner, these rugs, with their tasseled borders and striking coloring, will radiate a sense of classic charm in any home decor. The Adobe 3'6" x 5'6" by Surya at Royal Furniture in the Memphis, Nashville, Jackson, Birmingham area. Product availability may vary. Contact us for the most current availability on this product. Browse other items in the Adobe collection from Royal Furniture in the Memphis, Nashville, Jackson, Birmingham area.